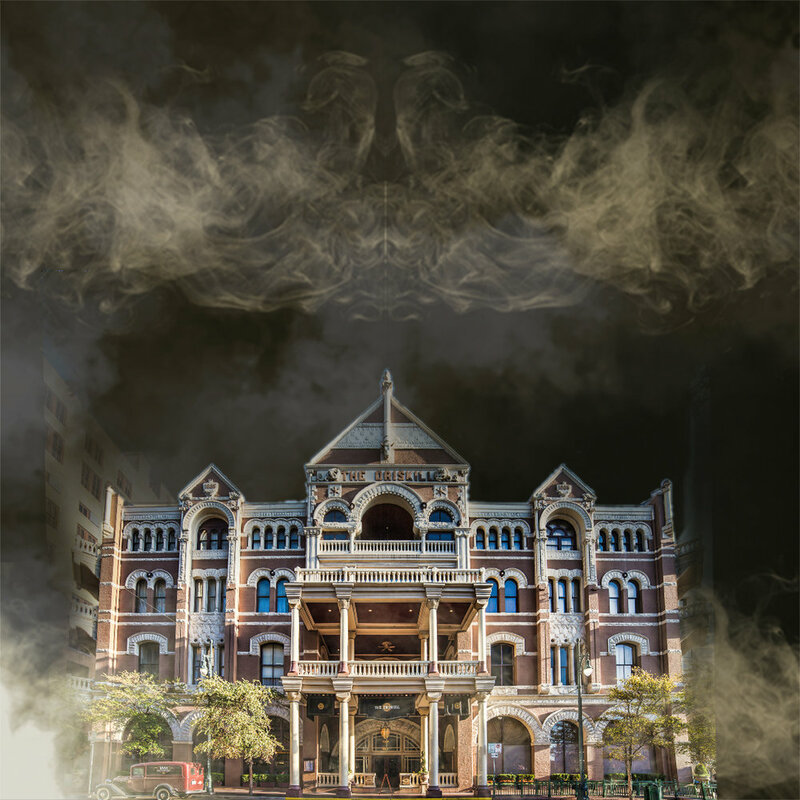 Walking Tours of Austin provides a walking ghost tour and morning walk tours in Austin, TX. Experience the wonder of downtown Austin on foot by morning or night. At Walking Tours of Austin, our tour guides are more than just informative, they are expert storytellers who are personable, approachable and, well, just plain fun! Reserve your spot today for our Morning Walk, or for the adventurous, our Ghost Walk! Walking tours of Austin provides Austin walking tours and city ghost tours in Austin, TX. Pick the tour that's right for you. Don't miss this walking experience under the cover of darkness. 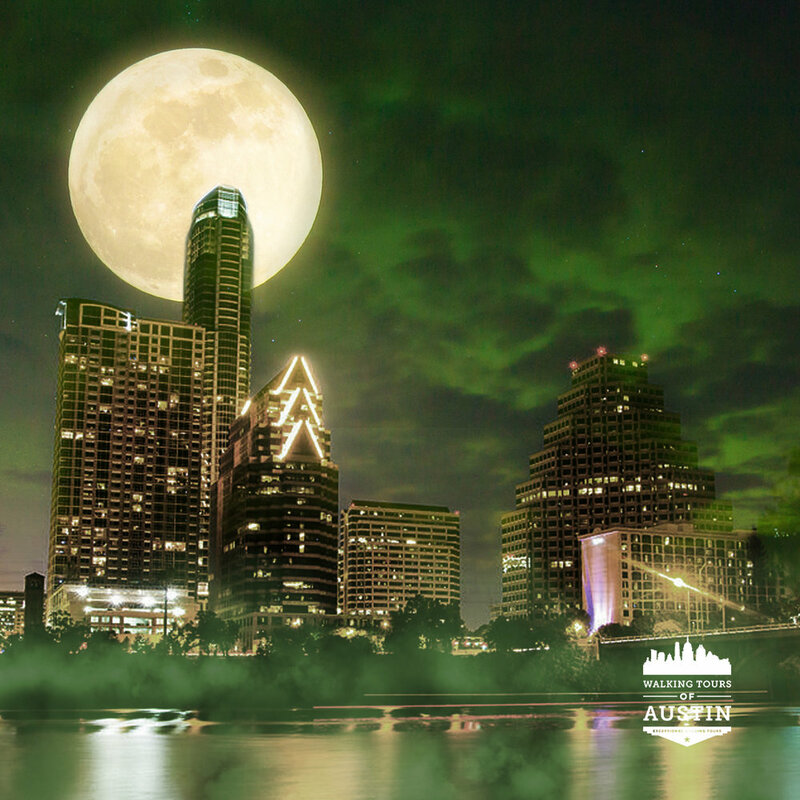 Expert storytellers combined with the weirdness of Austin, it's a hauntingly good tour! 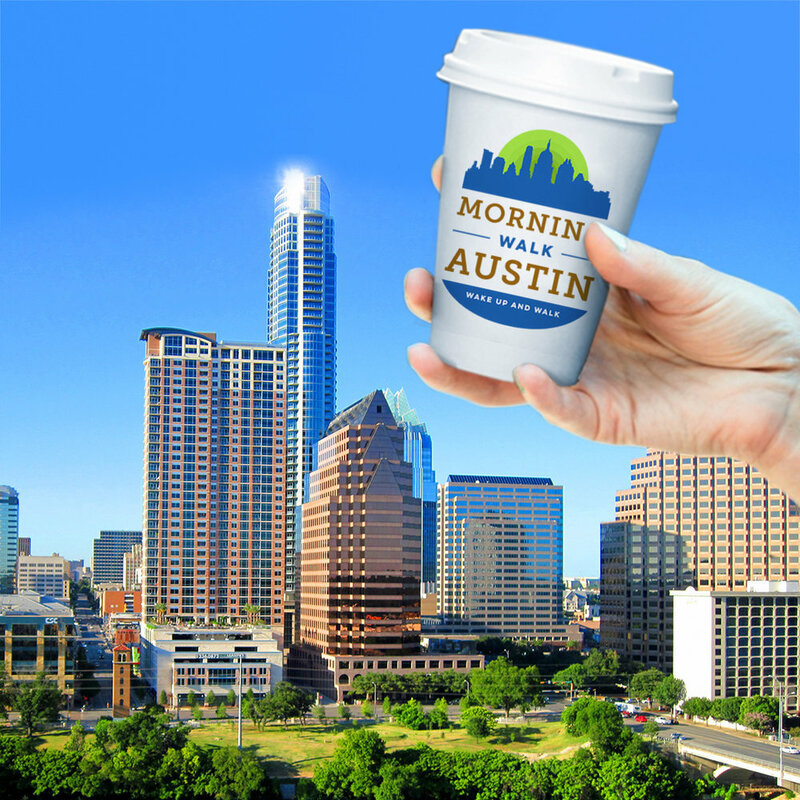 Enjoy a mid-morning stroll with a great cup of coffee while our expert guide gives you all the history of Austin, plus, the inside scoop on the best places to eat, drink, listen to live music, or just explore. Private tours are available upon request. 15 person minimum.